Sentinel, Versapro & Stronghold Cases...Guaranteed for Life! Gemstar® has hundreds of sizes, with options available that meet industry and military specifications such as IP67 and MIL-STD 810. All Gemstar® cases can be modified and customized inside and out – custom foam, labeling, and colors, to name a few – to meet all your needs. Gemstar® Mission Statement: To provide “purpose built, designed from the inside out” custom industrial cases that are durable, engineered solutions. Utilizing the processes of injection molding, rotational molding, thermoforming, cold-form bending, and secondary fabrication, our products are produced to the highest standards of quality and are made in the USA by Gemstar people. 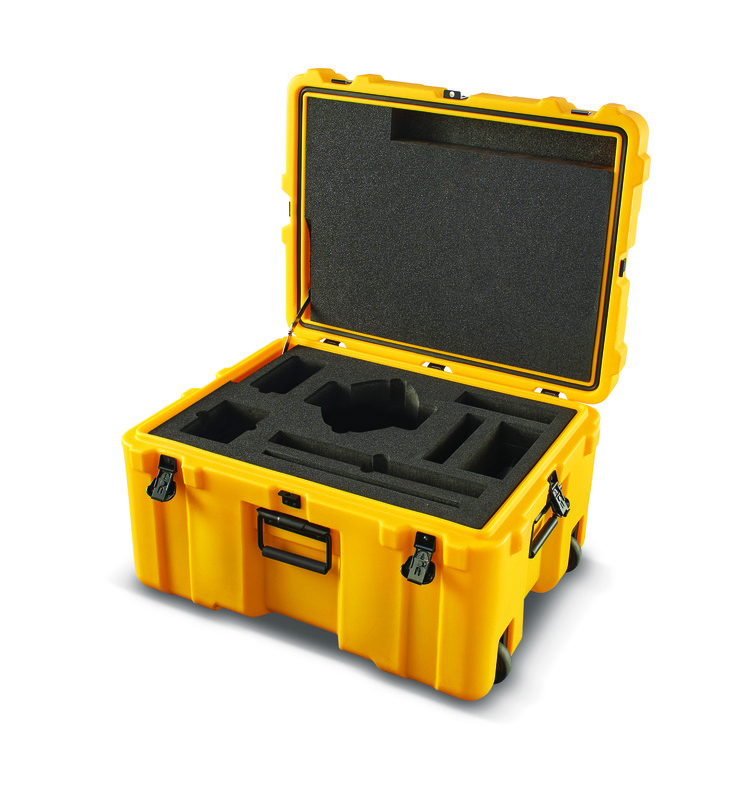 Sentinel® cases are injection molded, watertight/airtight, and fully customizable. Stock sizes also available. Standard features include an automatic pressure relief valve, molded-in padlock brackets, EPDM gasket, stainless steel hardware, and secure, easy-open latches. Custom options include foam inserts, thermoformed inserts, mounting flanges, case wall cutouts/routing, dividers/trays, literature pockets, removable lids, name plates, adhesive labels, standard/custom colors, and shoulder straps. 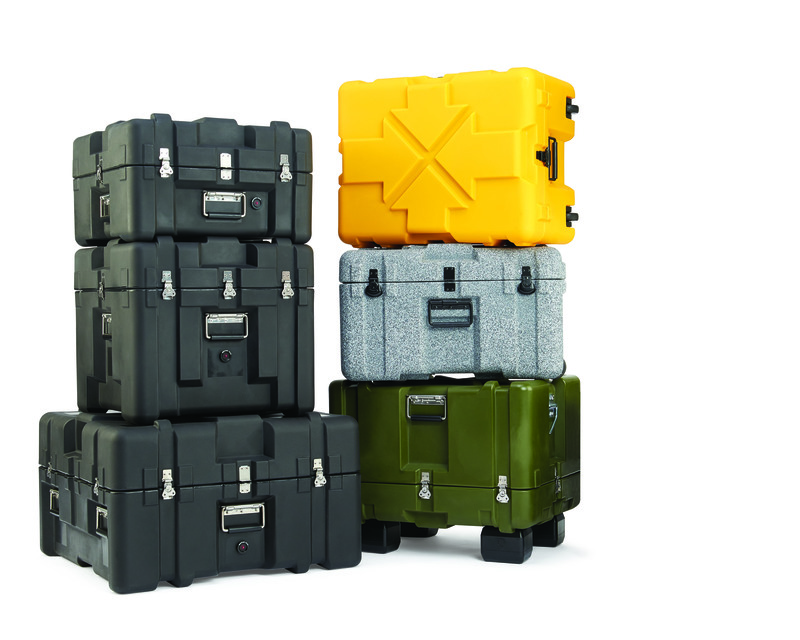 Stronghold® cases are double-walled, rotationally molded, watertight/airtight, and meet military standards for long life reusable containers. Custom options include custom foam inserts, thermoformed inserts, shock mounts, literature pockets, mounting flanges & brackets, automatic pressure relief valve, custom colors, hinged compartments, case wall cutouts, name plates, mold-in graphics, stencil marking, and removable lid. 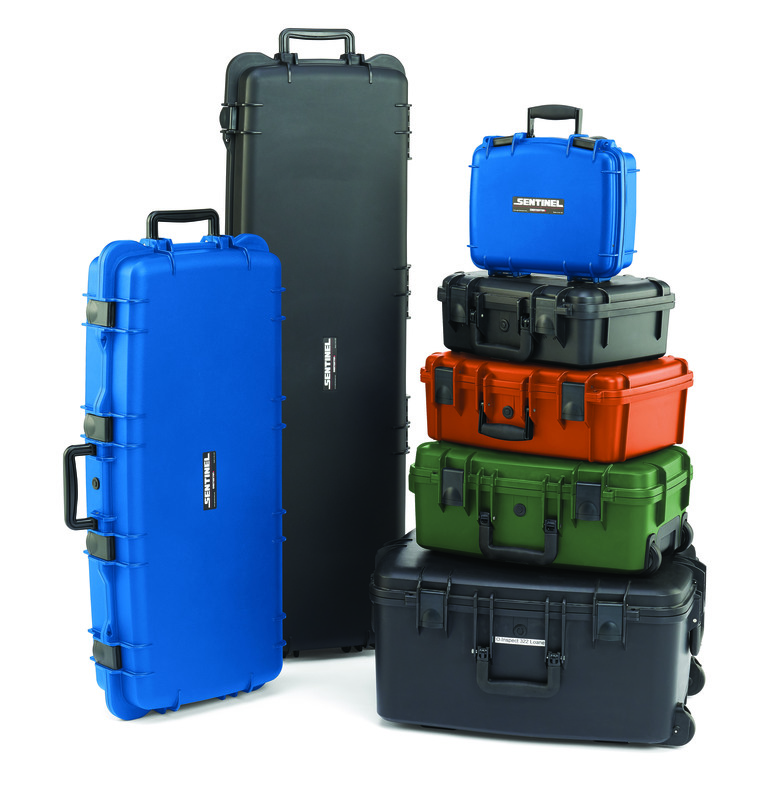 VersaPro® cases a re plastic, single-walled with aluminum tongue-and-groove enclosure. You to select the lid and base height needed for your application. Protopak Engineering's experience and knowledge is the key to helping our customers determine which case will offer the best value while protecting their products properly. Many factors need to be considered from the proper size of the case, the case's material, the shipping method and ultimately how the foam inserts are designed in order to properly protect the contents. In addition to understanding the multiple custom foam interior solutions available, Protopak can custom mount your product in their cases. This includes custom routing of the cases on CNC machines to allow connectors, switches, etc. to be accessible from the exterior of the case without having to open the case. If a clear window is needed, it can be added to the case so you can see your product inside the case without opening it. We also offer cut and weld capabilities on one particular case line which allows us to create larger cases without having to create a new expensive tool. This saves you time and money when a stock case size will not meet your requirements. 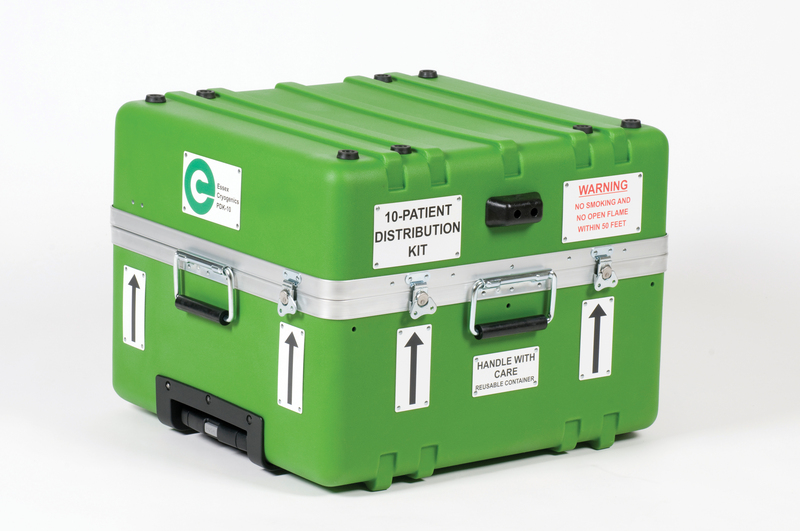 Protopak Engineering's capabilities to customize cases to fit your needs are unmatched in the industry. For additional information, give us a call at (847) 979-1000.